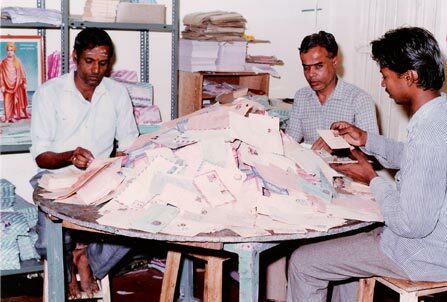 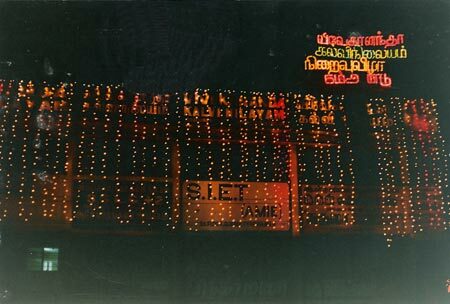 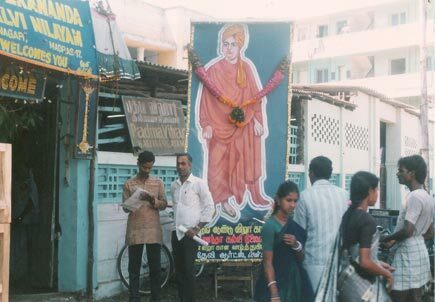 The first anniversary celebrations, 1982. 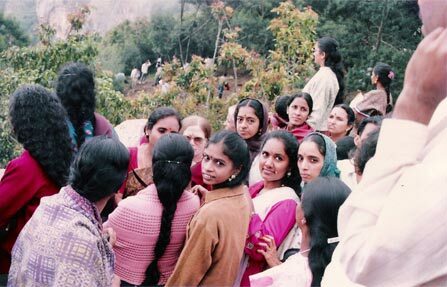 A section of the students attending the first anniversary. 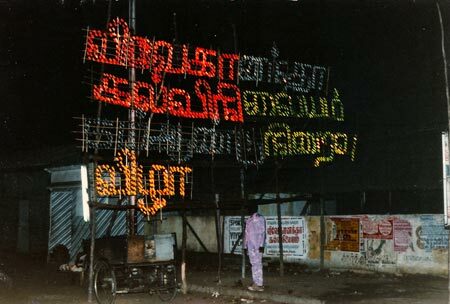 The fifth anniversary, roadside illumination. 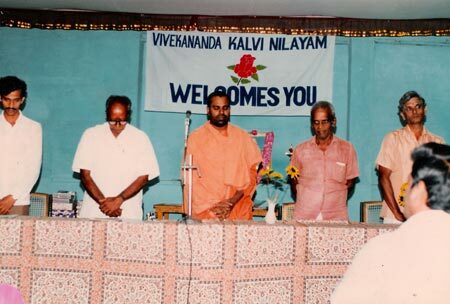 Swami Kamalatmananda, the Chief Guest at the fifth anniversary. 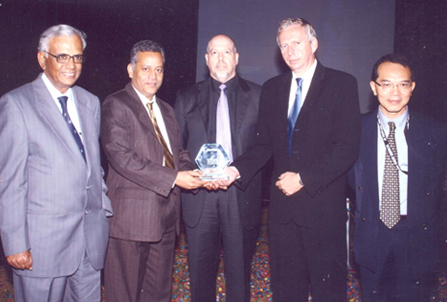 Staff presenting a momento to the directors on the fifth anniversary. 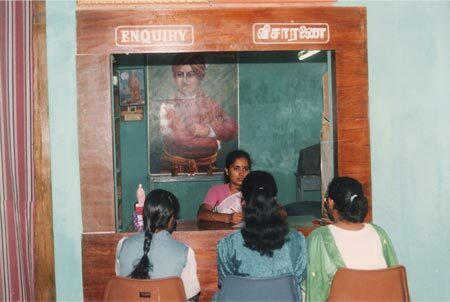 Enquiry at the early years. 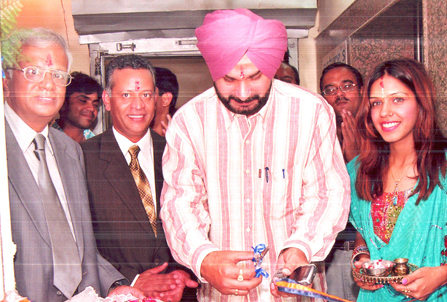 Director Ganeshram garlanding the Chief Guest at the 10th anniversary celebrations. 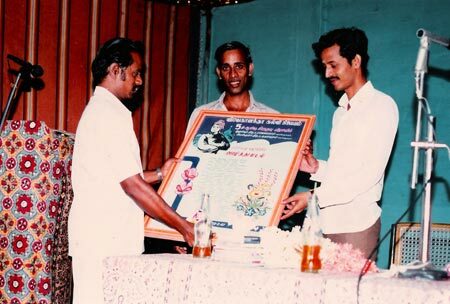 Director V. Rajagopalan presenting a momento to the Chief Guest. 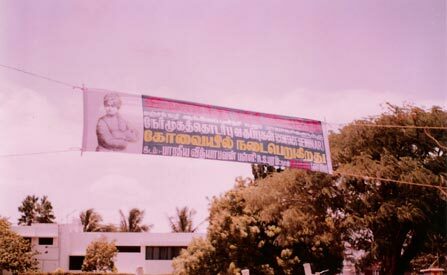 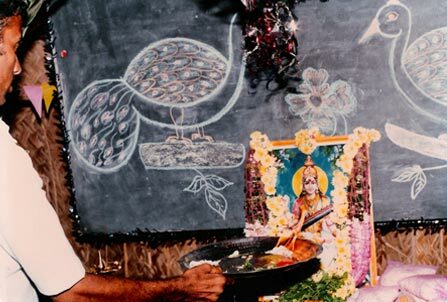 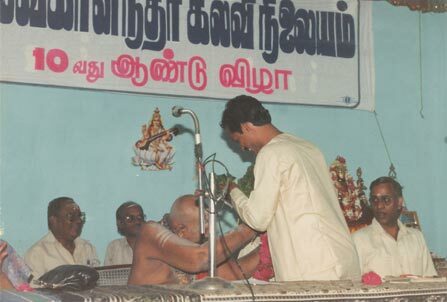 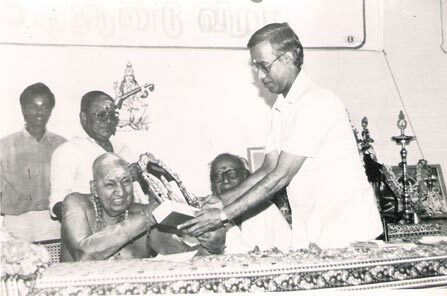 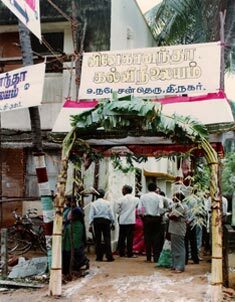 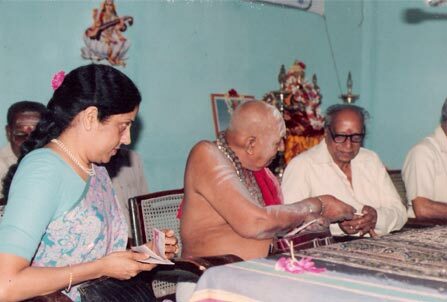 Kirupanandha Variyar as Chief Guest at the 10th anniversary celebration 1991. 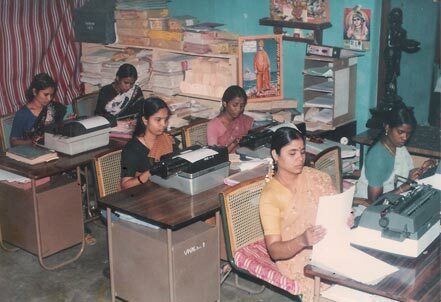 Writer Sivasankari looks on. 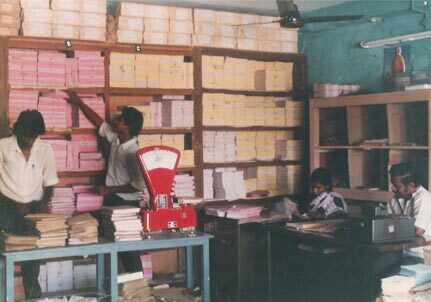 The Chief Guest presenting the study material to 1 lakh distance education student. 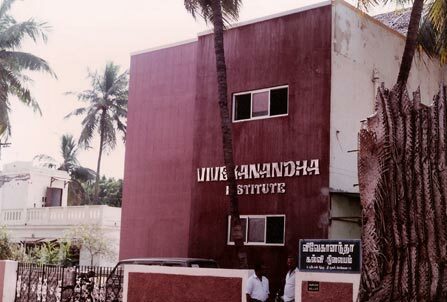 Students of the Institute performing at the 10th anniversary celebrations. 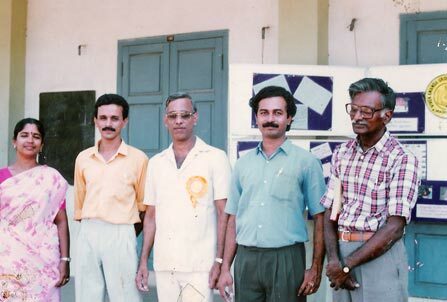 Students of the Instituteperforming at the 10th anniversary celebrations. 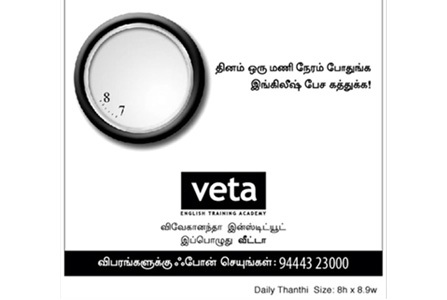 Seminar for Distance education students conducted in Coimbatore. 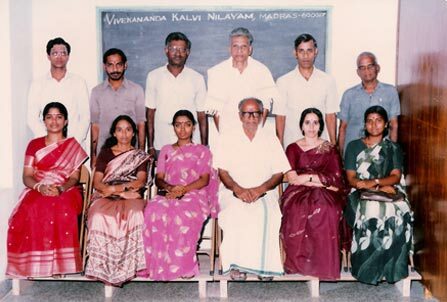 A section of the students attending seminar for Distance Education in students. 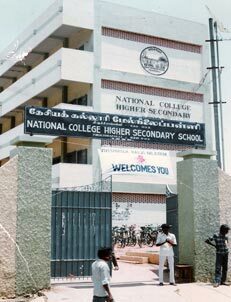 It's no challenge for an eager student. 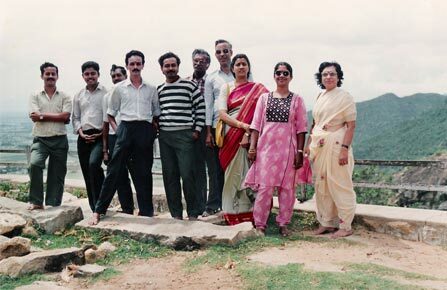 aculty member at seminar for Distance education students. 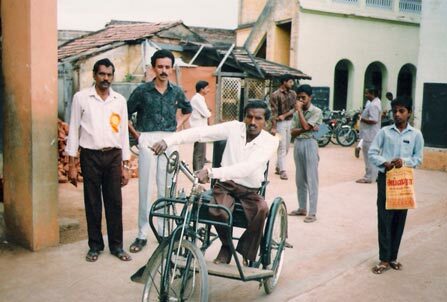 When it demands, the director steps in. 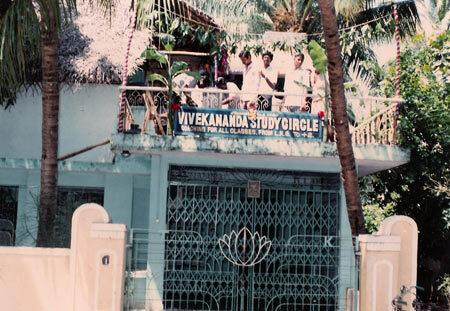 Moving to its own premises (1994). 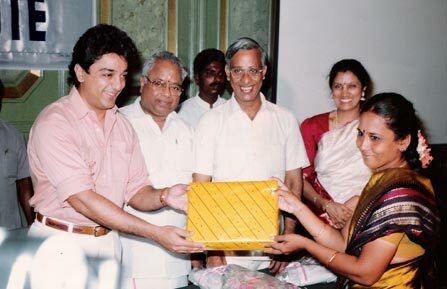 Renowned actor Padmashri Sri Kamalhaasan giving the study material of the Distance Education to 2 lakh student. 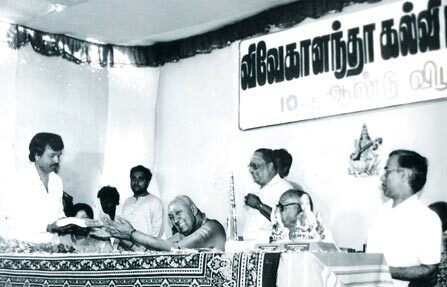 Renowned industrialist Nalli Sri Kuppusamy Chettiar speaking on the occasion. 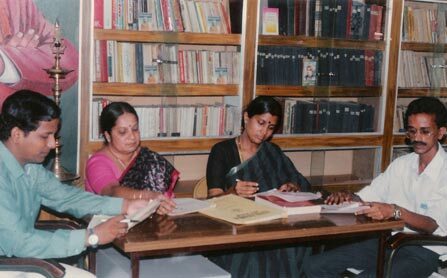 Writer Anuradha Ramanan looks on. 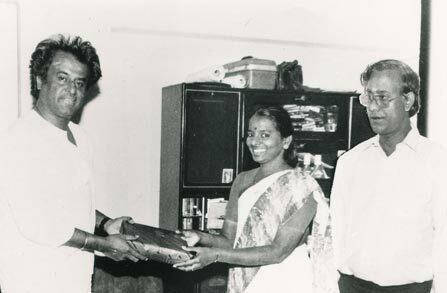 Superstar Rajnikant giving the study material of Distance Education to 4 lakh student. 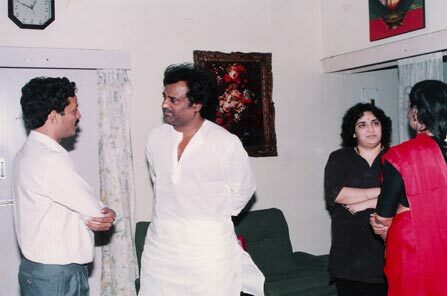 Director V. Ganeshram in conversation with the super star. 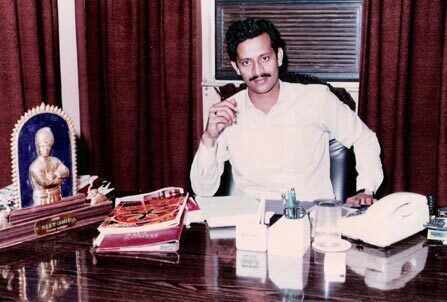 Director V. Ganeshram in pursuit of excellence. 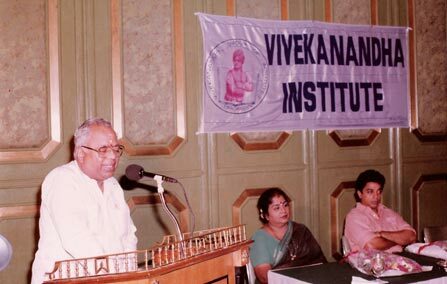 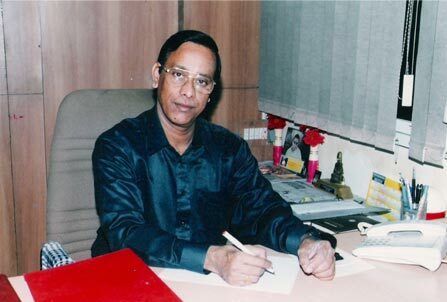 Director V. Rajagopalan dedicated to service. 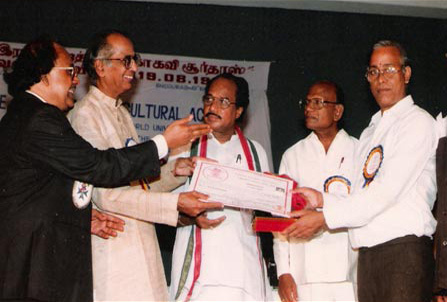 Justice S. Mohan presenting the Best Teacher Award to Director V. Rajagopalan. 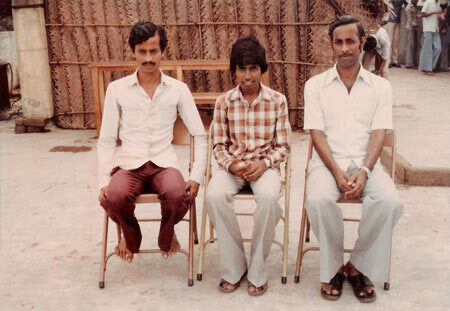 Also seen the Central Minister E.RA. 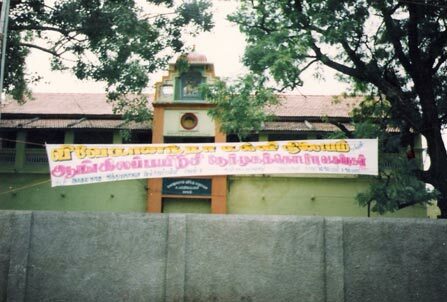 Anbarasu. 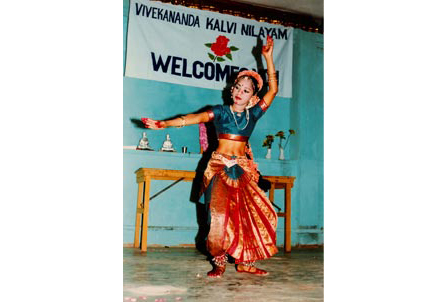 Shifting focus to direct classes. 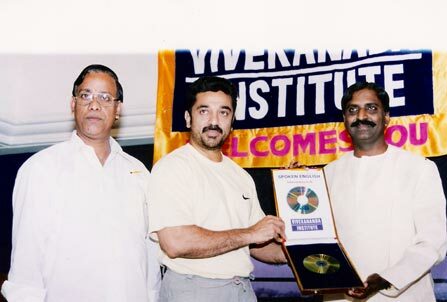 Padmashri Sri Kamalhaasan releases the Interactive CD for direct training programmes. 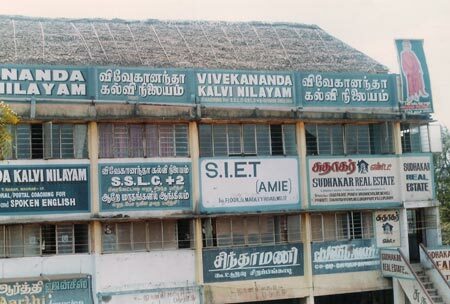 Franchise centres established. 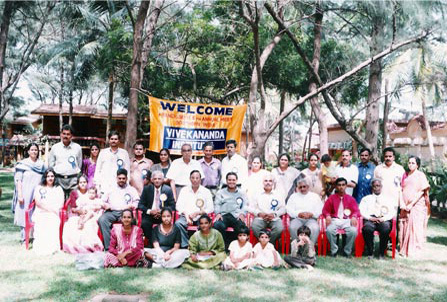 A group photo of the franchisees at the annual meet. 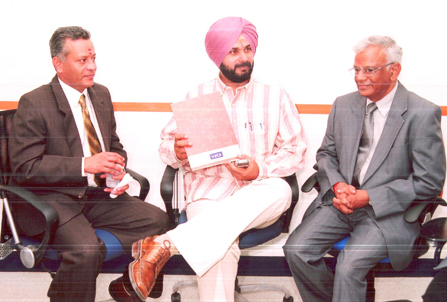 Mr. Ganesh Ram - Navjot Singh Siddhu - Major K V Rajan. 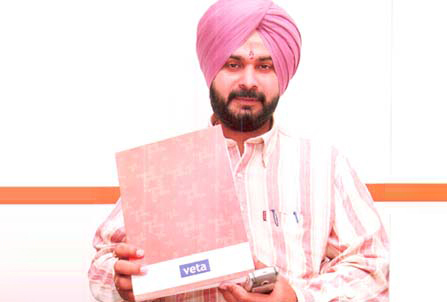 Navjot Singh Siddhu launching our new course curriculum. 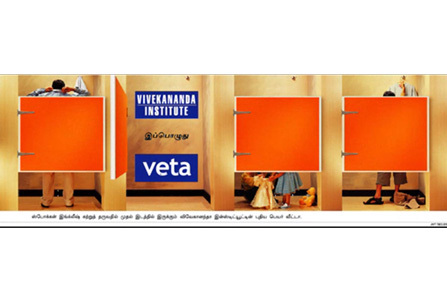 Major milestone achieved in 2004 in changing the brand to Veta – Revealer Advertisement. 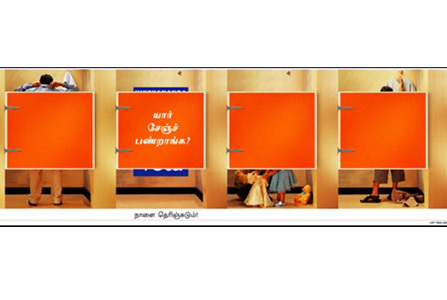 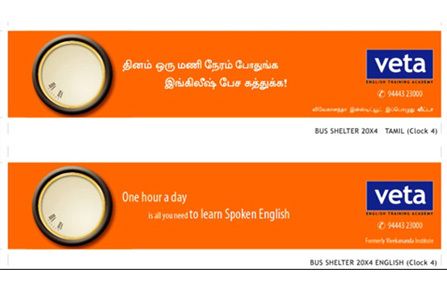 Brand Change Campaign Revealer Advertisement.